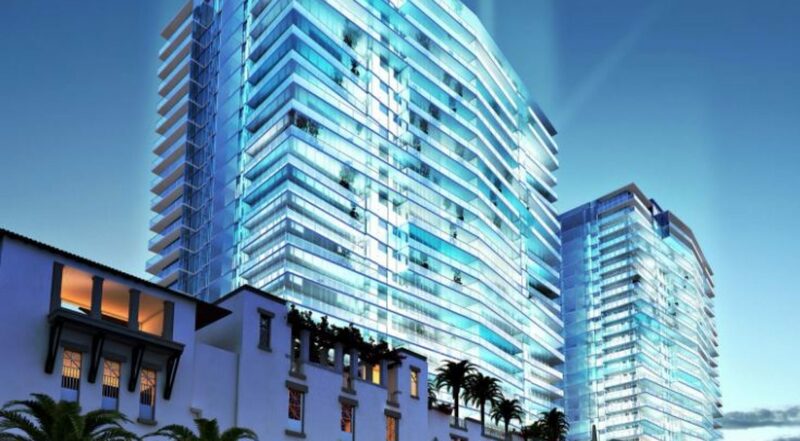 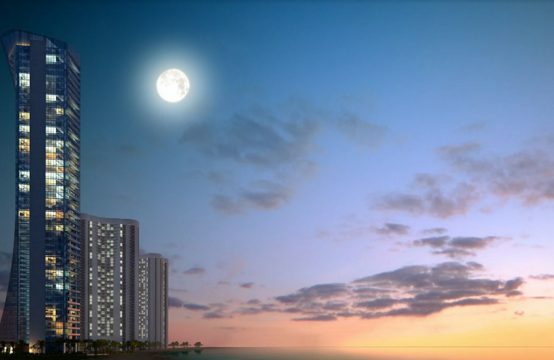 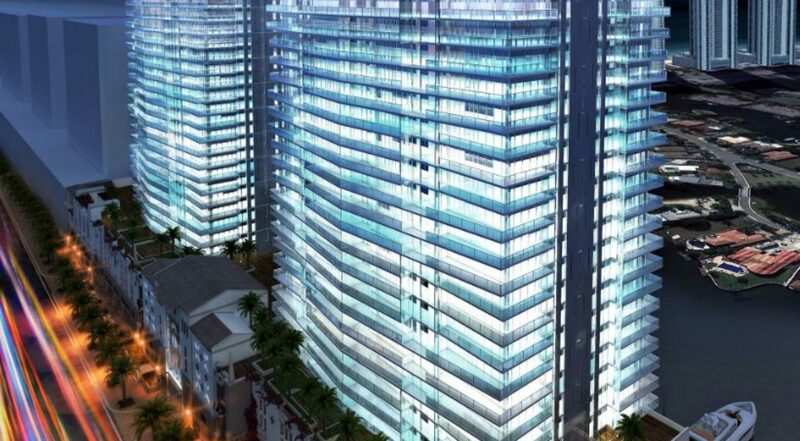 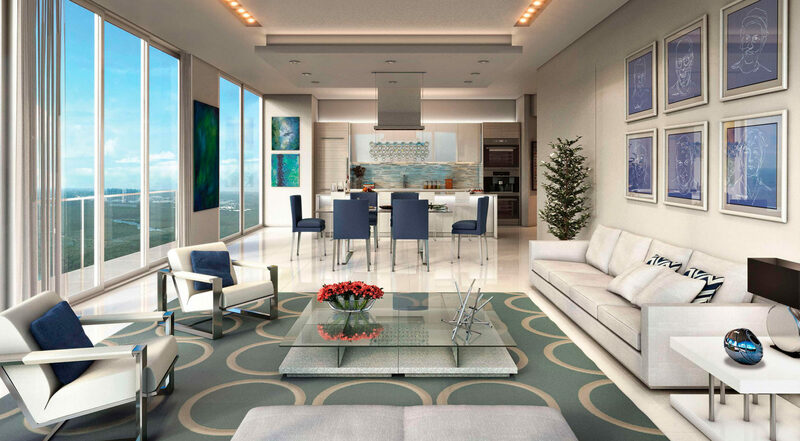 Parque Towers will have (2) twenty-six story boutique towers with a total of 160 units per tower. 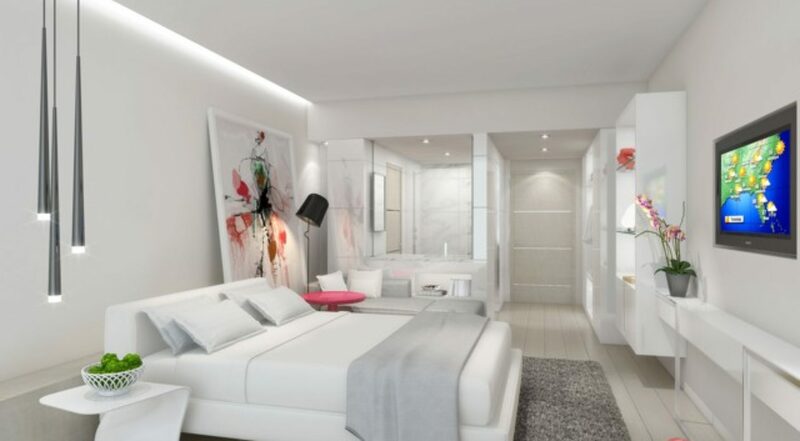 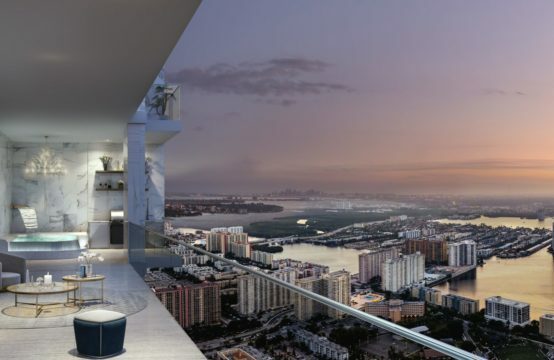 The towers will offer two floor plan options with 2-to-3 bedroom units ranging in size from 1,799 to 2,400 square-feet and a collection of exclusive penthouses. 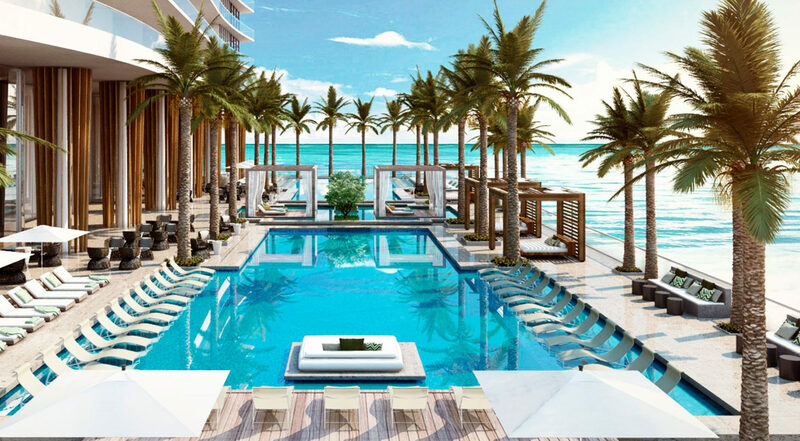 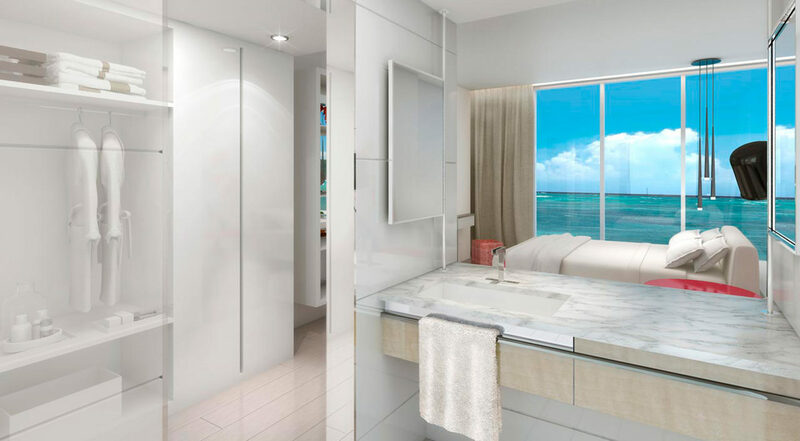 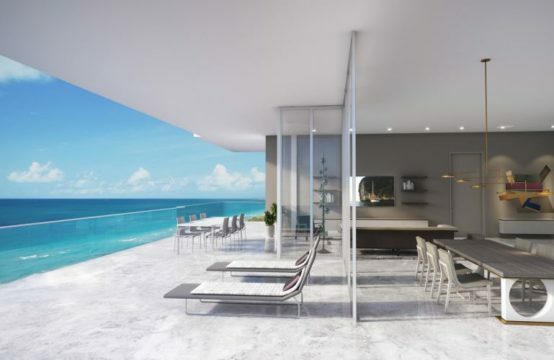 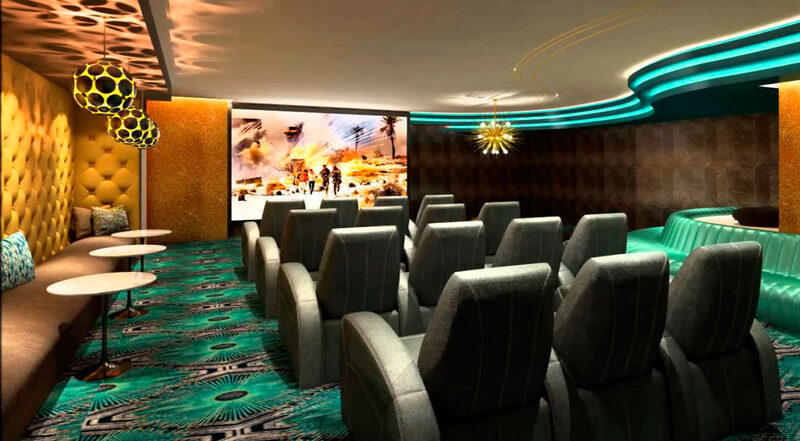 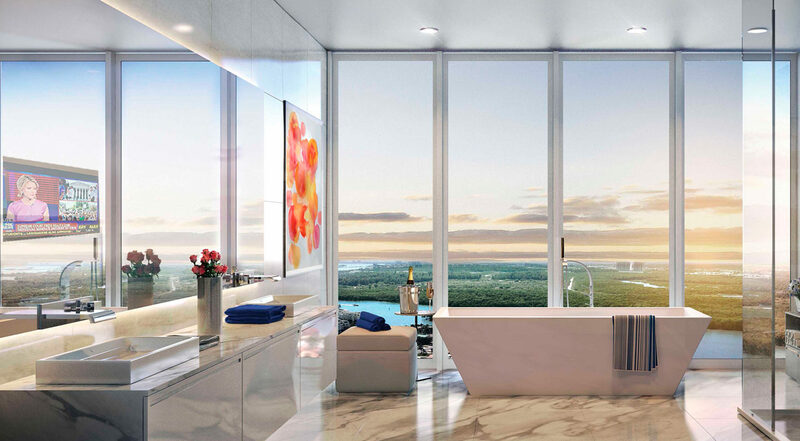 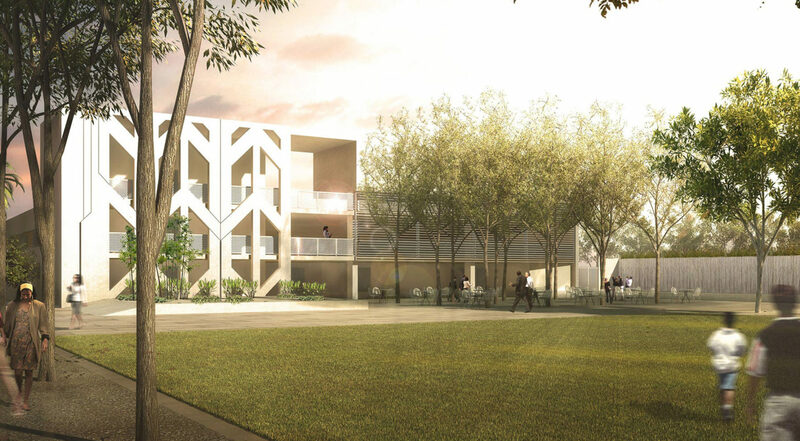 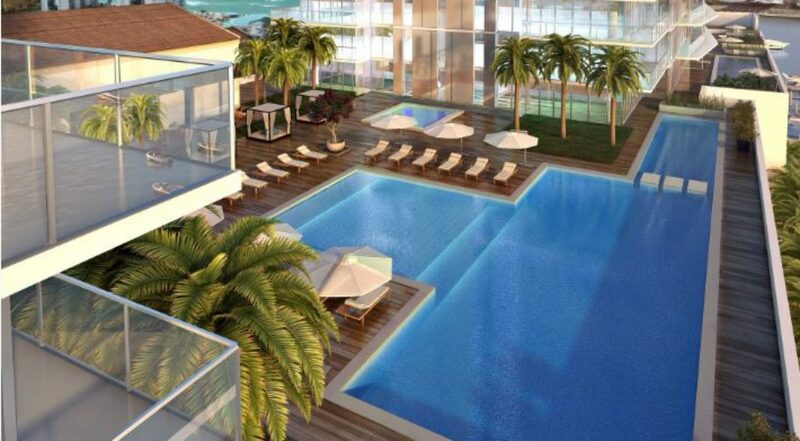 The building itself will feature all of the amenities of a top of the line South Florida residence that include onsite bars and restaurants, five resort style swimming pools, and a state-of-the-art fitness center. 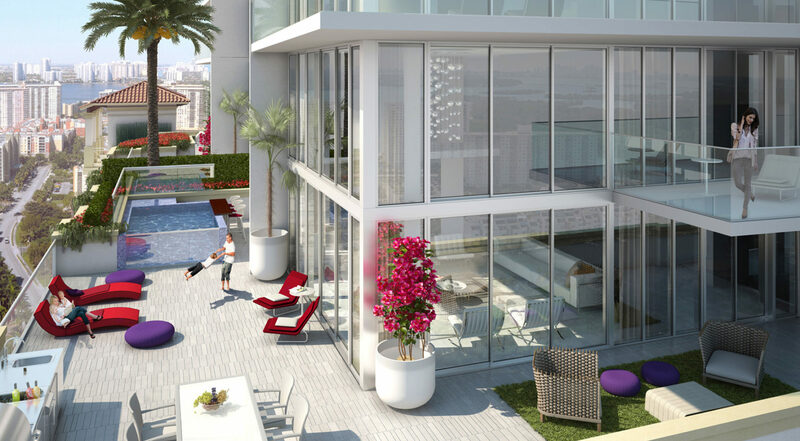 The fitness center will have massage rooms available and organized exercise programs. 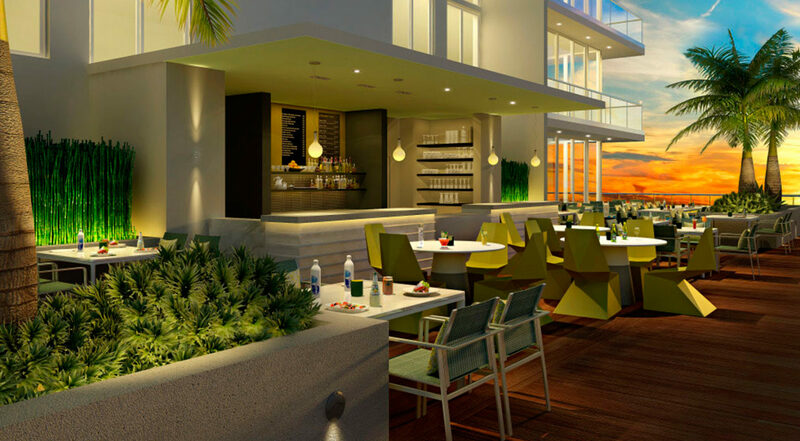 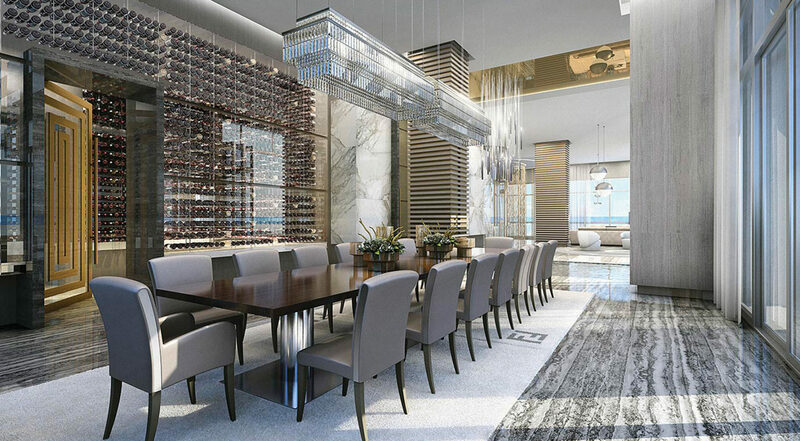 Regardless of the five star dining planned for on site, Parque Towers will also be just a short walk to dozens of fine dining establishments, cafes, and shopping centers.